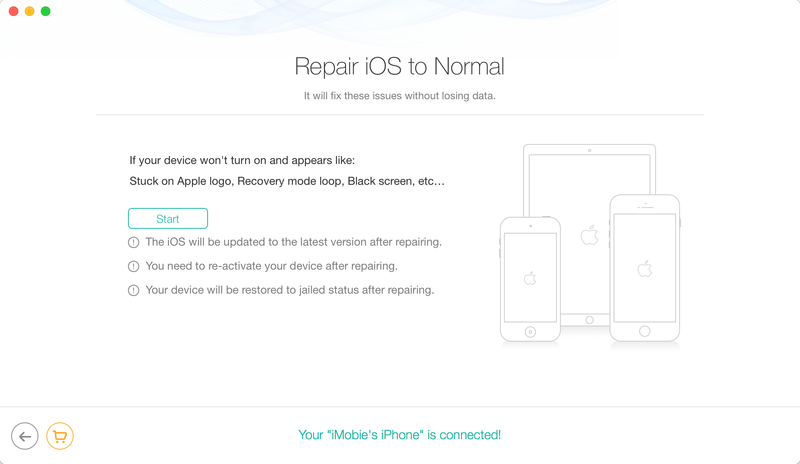 iOS Repair Tools mode makes it easy to repair iOS devices when your devices (iPhone/iPad/iPod touch) get stuck in black screen, white screen and Apple logo or even in restarting loop. Please refer to the detailed guide to make good use of PhoneRescue. After selecting "iOS Repair Tools" mode, please click button at the lower right corner of the interface to get ready for the repair. 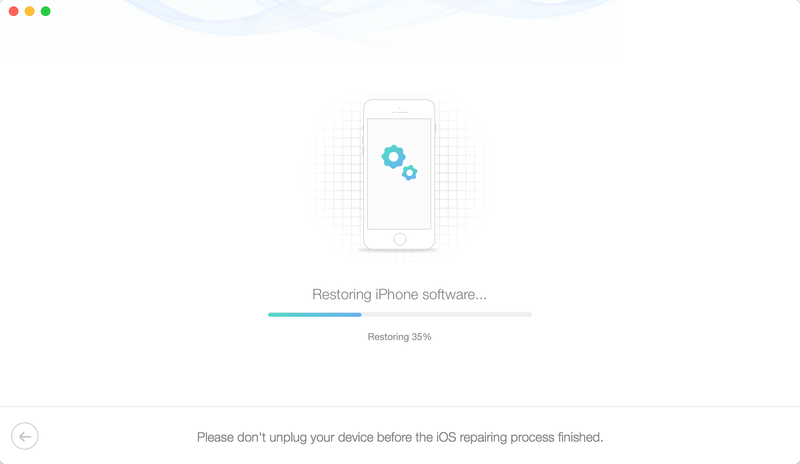 1.After using iOS Repair Tools, you information and settings on device will be removed. 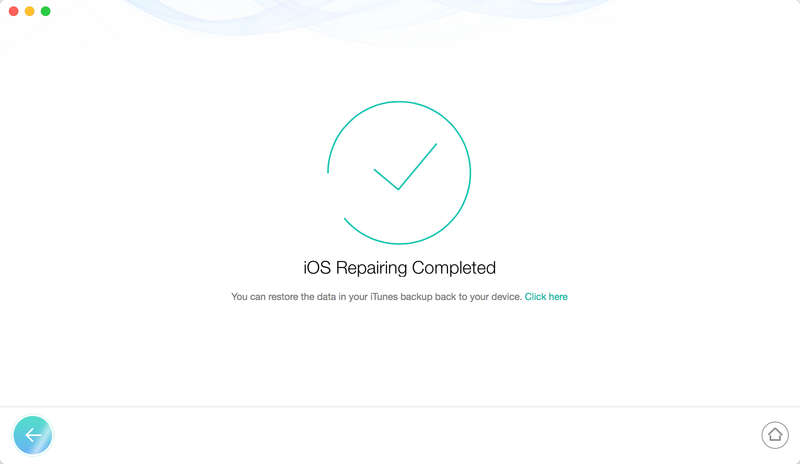 Your iOS device (iPhone/iPad/iPod touch) cannot be used until it’s set up again. 2.After using this function, your iOS device will be updated to the latest iOS version. And if your iOS device is a jailbroken one, then it will be updated to non-jailbroken. If you have unlocked your iOS device before, then it will be re-locked again. Please click "Start" button to continue the repair process. Please follow the 3-step instruction in the window to enter "Recovery" mode. 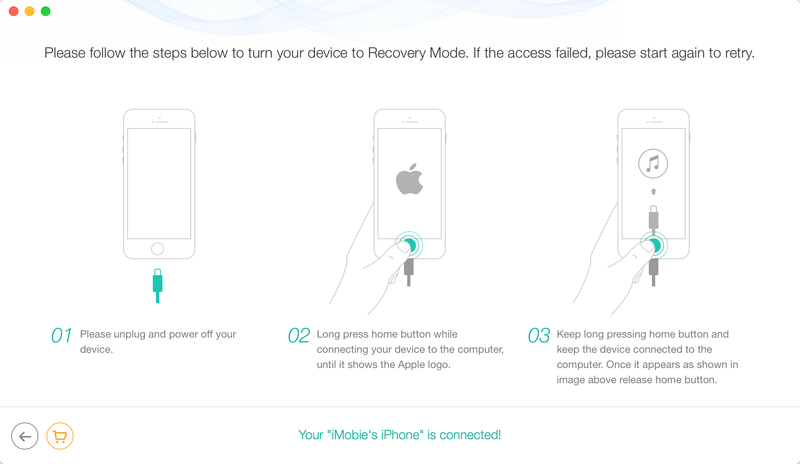 After entering "Recovery" mode, please check your device info. 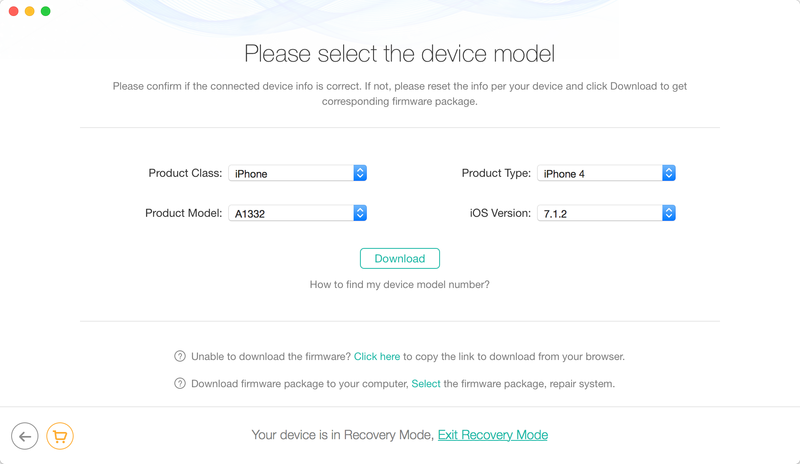 To repair the abnormal operating system, please click "Download" button to download the firmware for your iOS device. It takes some minutes to download the package, so please just keep patient. At the same time, please make sure Internet connection is stable. 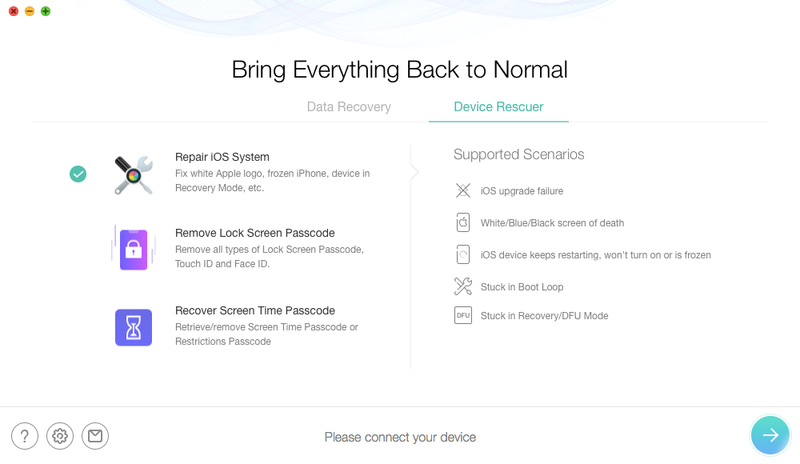 After downloading firmware package, PhoneRescue will repair your iOS device to normal automatically. Please do not disconnect your device until it restarts. And when the recovery process is complete, you will see the Complete page. To go back to previous page, you can click button. If you want to go back to homepage, please click button.